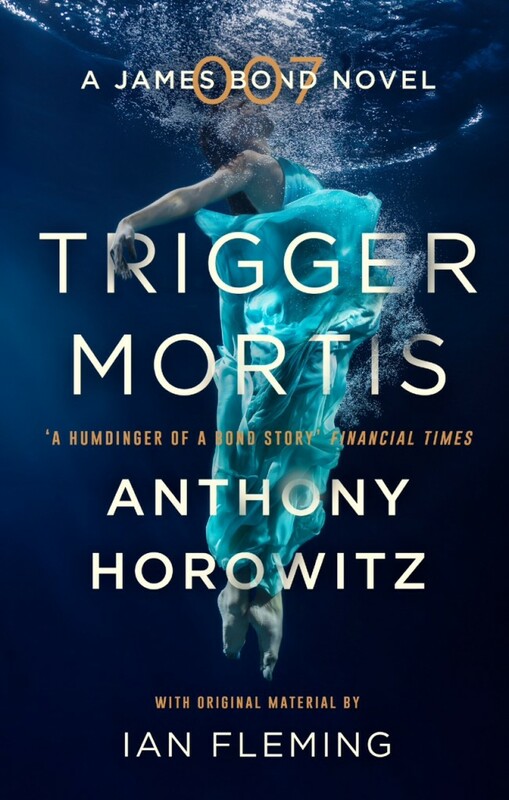 Trigger Mortis is published in paperback today in the UK, and to celebrate we’ve asked writer Anthony Horowitz to be our latest Agent in the Field. We talk reception to the hardback, literary inspiration and Anthony’s personal reflections on Bond’s most recent adventure. What was the greatest challenge involved in writing a James Bond novel and what did you enjoy about the process most? AH: I’ve been a James Bond fan pretty much all my life and I suppose the greatest challenge, for me, was meeting my own expectations. It’s not just that he’s such an iconic character. I think people forget just how good a writer Ian Fleming was. He came up with amazing set pieces, wonderful action sequences, memorable characters. How could I possible write as well as him? Without doubt the most enjoyable part of the process was being asked to do it in the first place. I couldn’t believe my luck. What do you think it is about the character of James Bond that still appeals to readers in today’s world? What led you to choose to keep him in his original timeline? AH: I think both these questions point towards the same answer. Bond represents a particular sort of man at a particular time. He is the ultimate spy at a time – the Cold War – when spying mattered most. He brings with him all the best values that we associate with the Second World War but he has the coldness and ruthlessness demanded by a new atomic age. He is an amazing character who epitomises the age he lived in which is why, for me, it was critical to keep him in his original timeline. Trigger Mortis boasts a wonderfully sinister villain in Jason Sin; what was your inspiration behind this villain and how did you come up with his Korean War backstory? 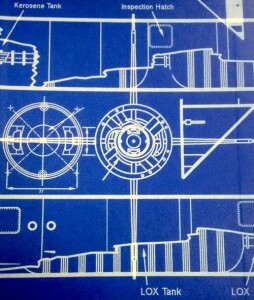 AH: Getting the villain right in a James Bond novel is perhaps the biggest challenge of all. Make him too monstrous, too extreme, and you risk slipping into parody. And yet he/she has to be somehow larger-than-life. At the end of the day, what matters most (I think) is that the villain should be real and believable. It struck me that although both Hugo Drax and Goldfinger employed Koreans, there had never been a major Korean villain in a James Bond novel. Looking at the history of Korea, I stumbled upon the massacre at No Gun Ri. At that moment, I knew I had my villain, a man with every reason to hate the West. Half a year after first publication and after receiving fantastic reviews, can you reveal which aspect of the book you are most pleased with/proud of? AH: I’m very happy that real James Bond fans, people who know Ian Fleming’s work, have responded so positively to Trigger Mortis. Speaking personally, I was pleased (and even a little surprised) that I could come up with an original plot, a devilish scheme for Jason Sin that actually made sense. This is a tricky question. I like the whole book, really – but don’t want to sound too pleased with myself. In Fleming’s James Bond books are there any phrases you wish you’d written? 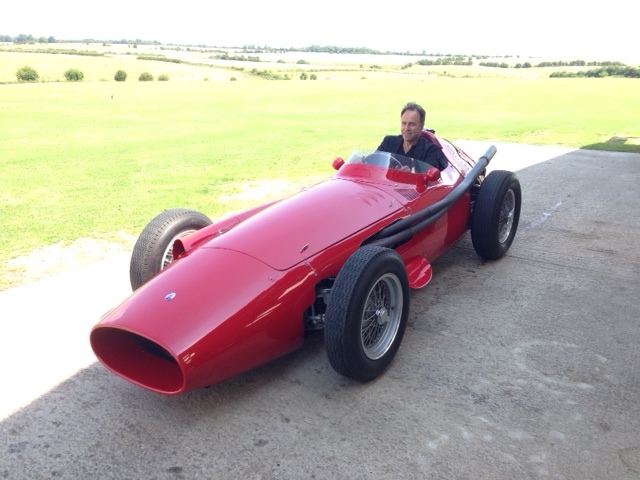 Or that you feel particularly embody the spirit of a Bond novel? Do you have a favourite phrase/sentence of your own from Trigger Mortis? AH: There are dozens of lines and phrases that I wish I’d come up with myself. That was Fleming’s genius. The 007 designation, the licence to kill, the names of the characters (M, Miss Moneypenny), the unforgettable titles – it’s impossible to do better. 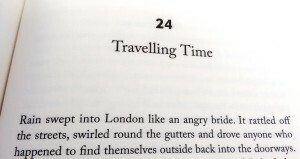 My favourite line in the book – because it really does capture Fleming’s style, is the line that opens Chapter 24. 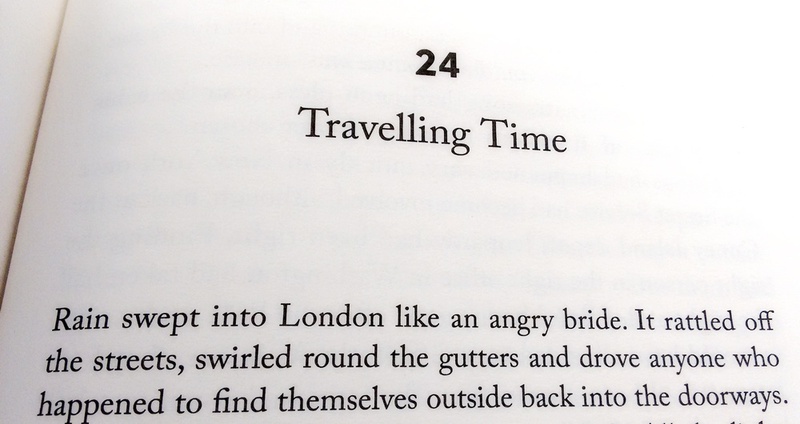 “Rain swept into London like an angry bride.” I’m not sure what it means. Or why it works. But when I read it, it makes me smile. How has the process of writing Bond differed from that of your revival of another British literary legend, Sherlock Holmes? AH: There’s not much comparison – except that I have an equally healthy respect for Sir Arthur Conan Doyle. Sherlock is so much more distant that I didn’t feel quite so nervous writing about him. Late Victorian England is easier to characterise than the 1950’s. I’d add that in the end I enjoyed writing the books equally. If you’re going to write a continuation novel, it helps to love the world into which you’ve been invited. Which authors have influenced you the most and inspired you to become a writer yourself? 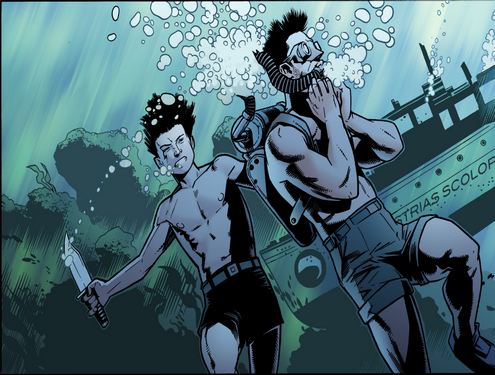 AH: Obviously, Doyle and Fleming. I read both of them when I was a boy, dreaming of being a writer. Other influences were Charles Dickens and Hergé (Tintin). And finally, if you had the opportunity to ask Ian Fleming anything, what would it be? 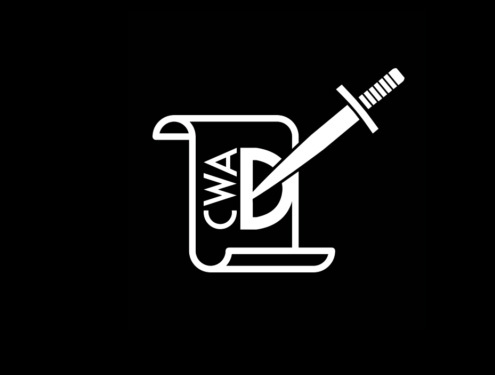 AH: What did you think of Trigger Mortis?